Celebrating 10 years of Helping Virginia Families Get A Fresh Start. 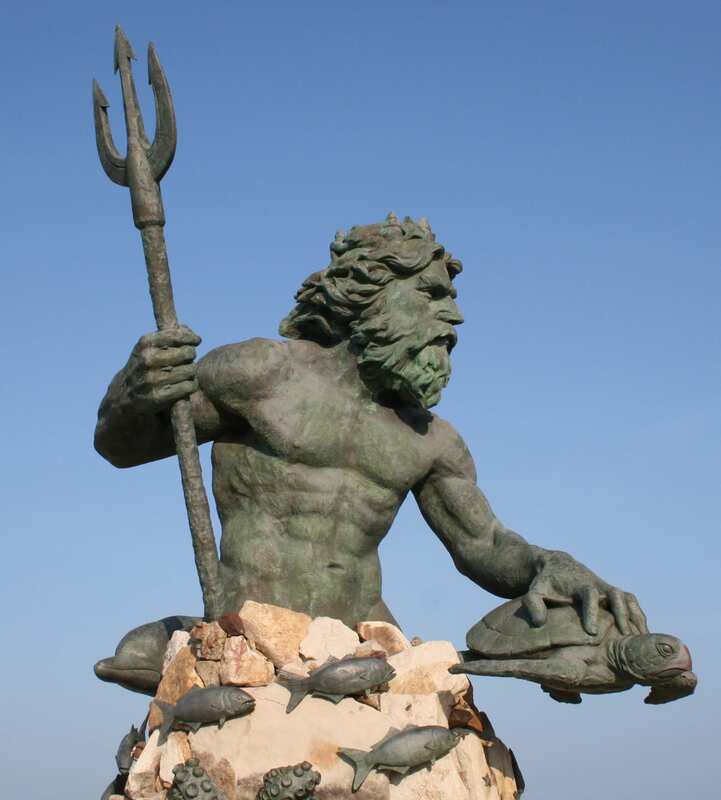 Come join us at the Virginia Beach oceanfront’s Neptune Festival on September 28th (we have changed it to the day of the sand sculpting competition only). Come support our sand sculpting team and enjoy free drinks, free food, games and giveaways. We will have our sand sculpture support tents set up on the sand near the amateur sand sculpture contest (8th to 10th Street). Come watch us build a masterpiece and enjoy the beach and the Neptune Festival. Bring the kids so they can win a prize. We will be manning the tents from 8 a.m. to 3 p.m. Saturday. Look for more information here as the day gets closer.